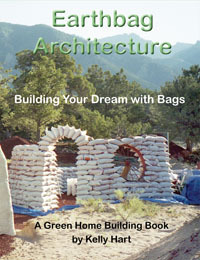 Earthbagbuilding.com is accepting qualified display ads placed on the right side bar of selected pages, including the home index page. These ads can be up to 200 pixels wide and contain one outgoing link. Animated or moving ads are not accepted. We prefer advertising that relates to the general content of the website but will consider other tasteful advertising.